South by Southwest kicks off TODAY and we’re excited to be a part of it. We’re hosting official panels during the interactive and music conferences, and many of our talented employees are playing showcases during the music festival. Here’s a snapshot of where you can catch us…and, of course, we’ll be out and about listening to music throughout the week! This Sunday, don’t miss The Future of Retail in a Post-Digital World panel at SXSW Interactive, hosted by our very own Jaime Bettencourt along with industry panelists Joe Pine (acclaimed author and co-founder of Strategic Horizons), Under Armour’s Christiana DiMattesa, and Kendra Scott’s Megan Kohout. 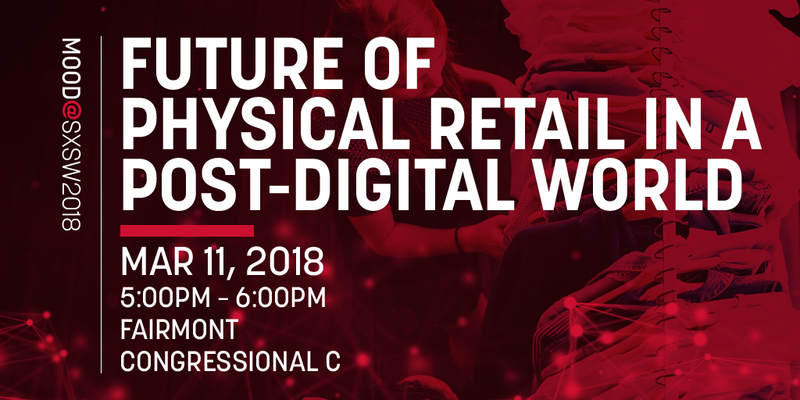 The panel will explore how physical stores are evolving from being primarily a channel for product distribution to becoming a channel for the distribution of experiences. 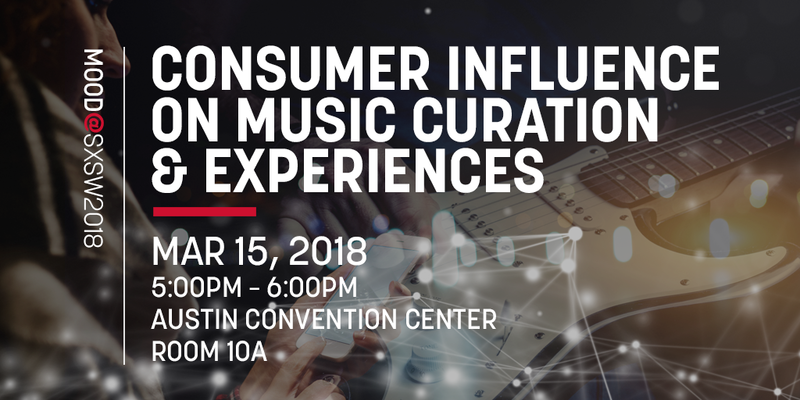 Solo session Consumer Influence on Music Curation & Experiences during SXSW Music will be hosted by Danny Turner, Global SVP of Creative Programming, on Thursday, March 15th at 5PM. 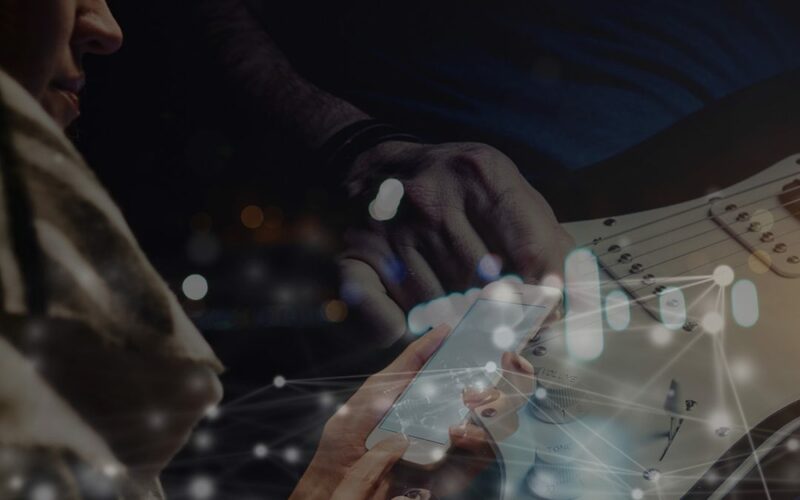 He’ll discuss the unique challenges in striking a balance between promotion, discovery and personalization in shaping musical experiences for today’s consumers. Superfónicos, which includes our very own Erick Bohorquez (Music Designer) and Nick Tozzo (Recurring Billing Specialist), has two official SXSW showcases this year. One is at the Flamingo Cantina on Wednesday, March 14th at 10 PM and the other is at the Sheraton Backyard on Thursday, March 15th at 9PM. The Austin Chronicle highlighted the group’s showcases in their “12 Breakthrough Austin Bands at SXSW Music” feature! They also have a few shows during SXSW that DO NOT require a badge or wristband. Visit their website for more details. Nameless Frames, featuring Music Design’s Justin Main and Rob Yazzie, is playing at 10:40PM on Wednesday, March 14th as part of the Super Secret Records and Twistworthy Records SX Showcase at Beerland. No badge or wristband required. Timothy Ruch (Project Manager) is playing with his band Fort Never in an official SXSW showcase at 11PM on Tuesday, March 13th at the Continental Club. Amy Frishkey (Music Designer) is a keyboardist and backing vocalist for The Harms. They’ve booked three unofficial showcases during SXSW. On Friday, March 16th catch them at the Amigos Internacionales 2018 Showcase at Guero’s Taco Bar at 12:45PM and at the Oskar Blues Brewery Totally Unofficial SXSW Party at Waller Creek Pub House at 4:30PM. The band will also appear as part of the Austinite Hideout Showcase at Oskar Blues Brewery Austin on Saturday, March 17th at 3:30PM. No badge or wristband required. Messaging’s Evan Gemmel, aka eBurner, also has several showcases planned during SXSW Music. The first is on Tuesday, March 13th at 11PM as part of the Engage Recordings Presents: An Unofficial SX Showcase. On Thursday, March 15th at 9:20PM he’ll be performing with Promise at University Avenue Church of Christ and at 11PM with Uzuhan at the Tap Room. Click HERE for more details on all of eBurner’s scheduled performances. 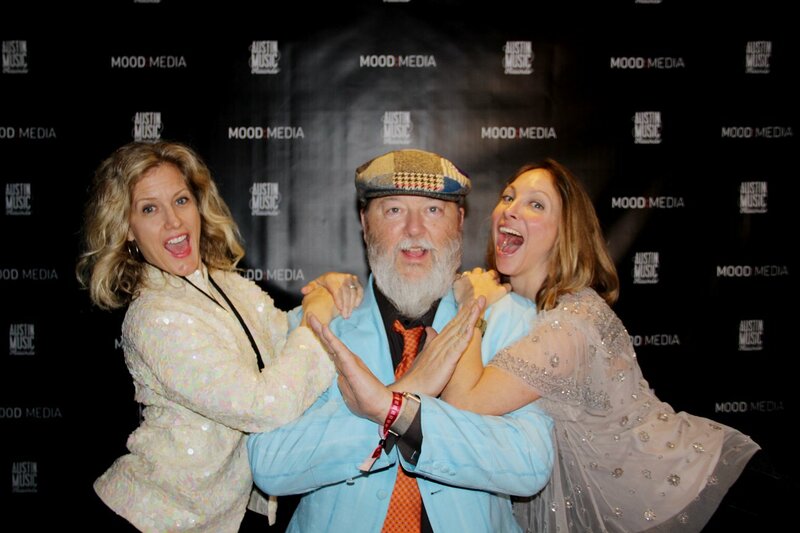 To end a long and wonderful week of music on a high note, we’ll be supporting our friends from the Austin Music Awards at their official Winner’s Showcase at the SXSW Outdoor Stage Stage on Saturday March 17th starting at 5PM. Austin legend Roky Erickson will be headline the showcase, which will also feature sets from select winners from the 2018 Austin Music Awards, including Shinyribs (Band of the Year and Album of the Year), A Giant Dog (Best Rock Band), Night Drive (Best Electronic Band) and Bidi Bidi Banda (Best Cover Band). Check out our photos of these artists and more from our sponsored Winner’s Lounge at the 2018 Austin Music Awards.